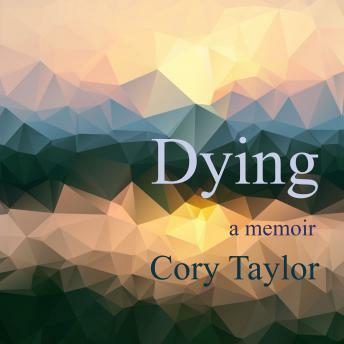 At the age of sixty, Cory Taylor is dying of melanoma-related brain cancer. Her illness is no longer treatable: she now weighs less than her neighbor's retriever. As her body weakens, she describes the experience-the vulnerability and strength, the courage and humility, the anger and acceptance-of knowing she will soon die.